WriteinSite: 3 Content writing tips that everyone should use. A lot of people ask me, whether it’s on a professional level or purely casual level about writing content. What do you write about? How do you decide what to write etc. Well it depends doesn’t it!? We run an internet business so yes, we write about internet things like websites, web design and social media. Stuff like that. We also allow ourselves to veer off the beaten path sometimes and write about our interests, like movies, books and music, because hey, life would be dull without them right and it’s our business and we can do what we want! 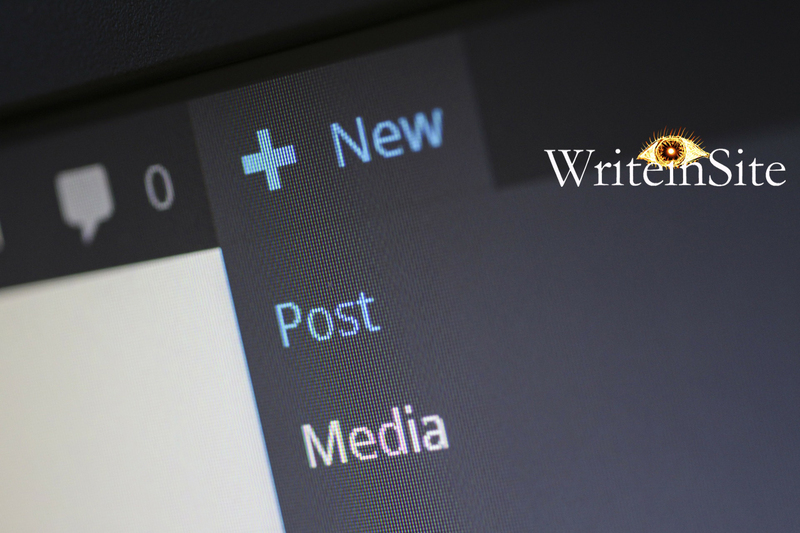 So here are our 3 tips for blog content writing. There’s nothing more off putting to an average user or site visitor than a huge ream or block of text. It’s not inviting or even aesthetically pleasant. If you’re writing about something in detail then fine, you’re always going to get a researcher or someone deeply invested in the subject matter who will read the blocks of text, but in general and for the purposes of casual content writing, keep it short, simple and nicely broken up. If and when I click into a blog post whether it’s through a social media post or direct on the site, I am giving you, the author, my time. Let’s not forget that. I’ve given up my time, regardless of length, in order to read your piece. So, in turn you better have educated me or entertained me, or, ideally both in that time. In essence give me value or I walk! People are fickle and fidgety and their time is precious and if you happen to be the writer don’t give me the whole “Oh but I’m giving up my knowledge and time”. 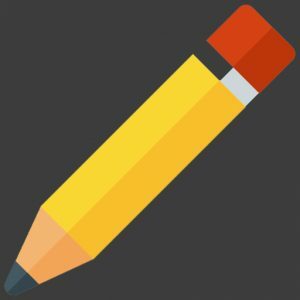 If you’re content writing, then you’re looking for site visits, post clicks, rankings and lead generation, unless you are genuinely writing an academic piece or some such, so let’s just get off our high horse straight away. 3. Keep SEO in mind. You want your piece to be noticed and found right? Well then make sure your SEO is on point. Crow-barring in terms or keywords is not the way to go. Neither is the old soup sandwich route, i.e. literally pouring keywords into your content. It won’t look good and I can guarantee you that you’ll get punished in ranking terms. Keep it elegant, and coherent, i.e. something that actually reads like a piece of written English instead of a stop start disjointed series of sentences begging for position. Check out some of our web design tips right here.